Authors on the Air host Pam Stack is honored to welcome literary award-winning author Libby Fisher Hellmann. 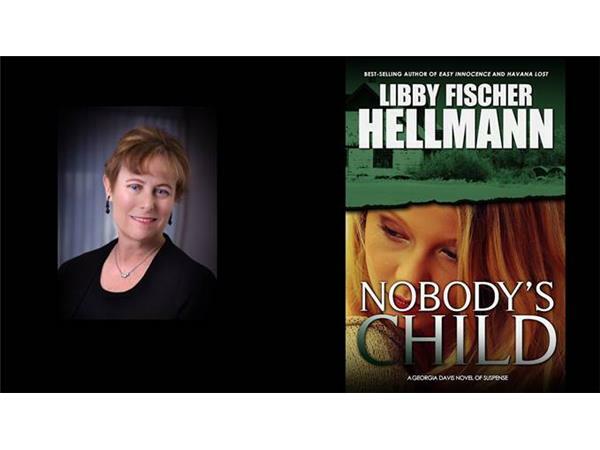 Libby Fischer Hellmann is a critically acclaimed crime writer loved by readers the world over for her compulsively readable thrillers and strong female characters. 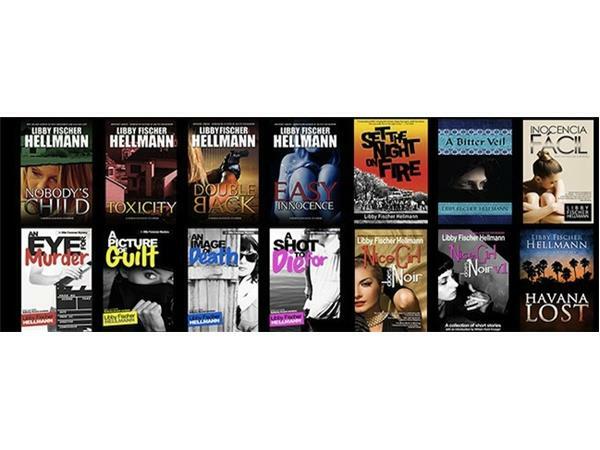 Her fast-paced crime fiction spans 11 novels and 20 short stories, and she has also edited a popular crime fiction anthology called Chicago Blues.With critics describing her work as “masterful” and “meticulously researched,” it’s easy to see why Libby’s thrilling and richly varied crime novels have won numerous awards. 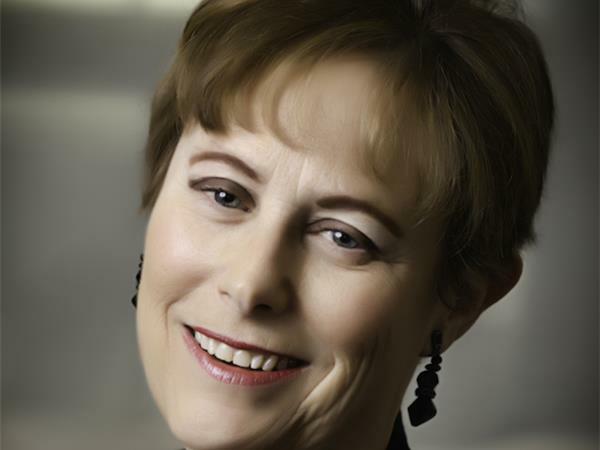 Libby is exceptionally committed to her work, and in 2005-2006 she was the National President of Sisters in Crime, a 3,400+ member organization dedicated to strengthening the voice of female mystery writers. 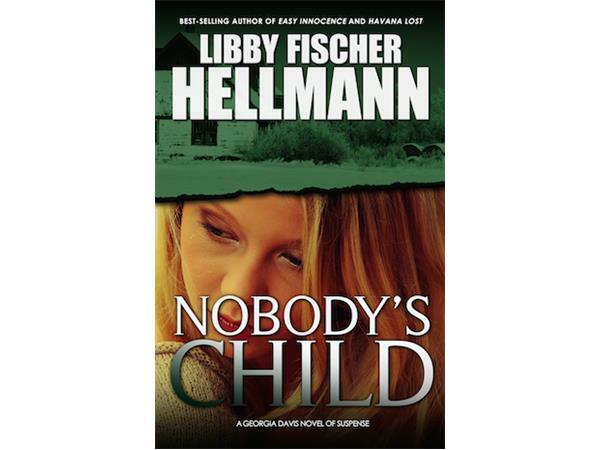 For more about Libby, please visit her on the web at http://www.libbyhellmann.com/. 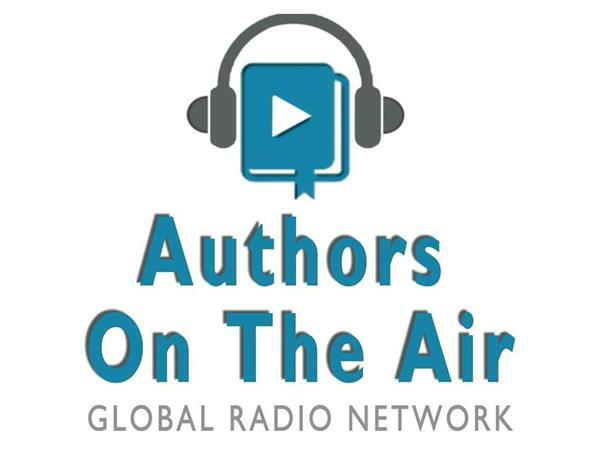 This is a copyrighted, trademarked podcast solely owned by the Authors on the Air Global Radio Network LLC. Underwriting provided by PML Media and Author Marketing Hub.